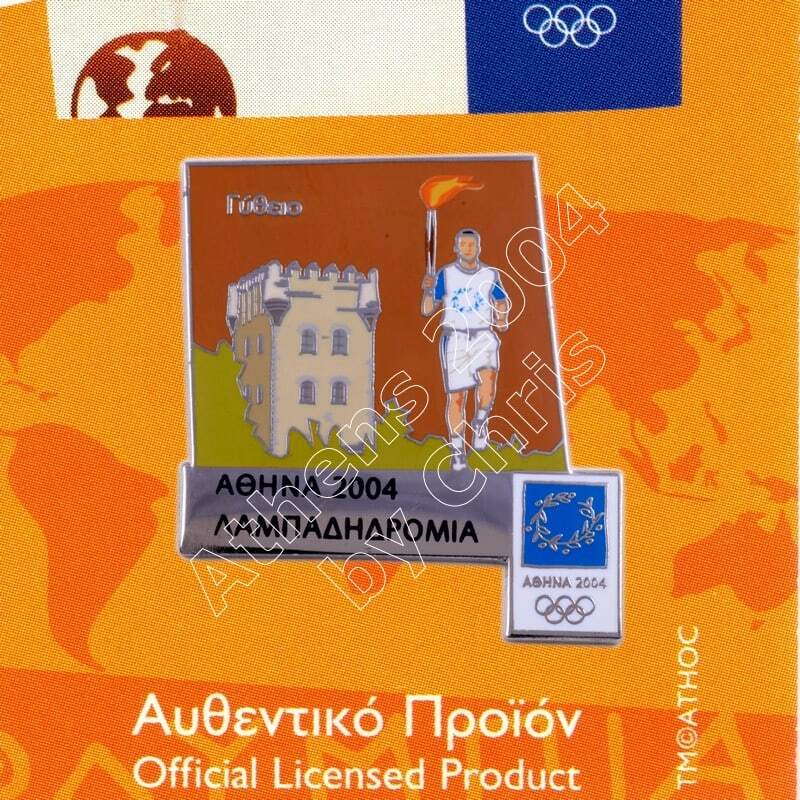 The Olympic Flame past from Greek City, Gythio. 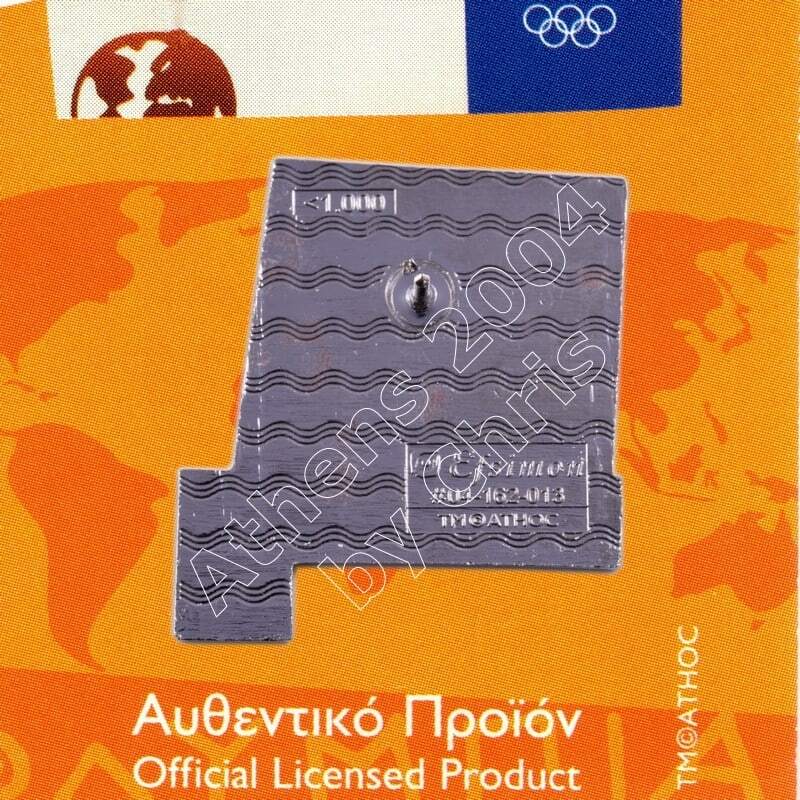 Gythio is a town and a former municipality in Laconia, Peloponnese, Greece. In Roman times Gythio remained a major port and it prospered as a member of the Union.Roman Gythio As purple dye was popular in Rome, Gythio exported that as well as porphyry and rose antique marble. Evidence of the ancient Gythio prosperity can be found by the fact that the Romans built an ancient theatre which is well preserved today and is still used occasionally. The ancient theatre, as well as the city’s Acropolis (west to the location of the theatre) discovered by the archeologist Dimitris Skias on 1891. Some time in the 4th century AD, Gythio was destroyed. What happened to Gythio is not recorded but it is thought to have been either sacked by Alaric and Visigoths, pillaged by the Slavs or destroyed by the massive earthquake that struck the area in 375 AD. After the earthquake Gythio was abandoned. It remained a small village throughout the Byzantine and Ottoman times. 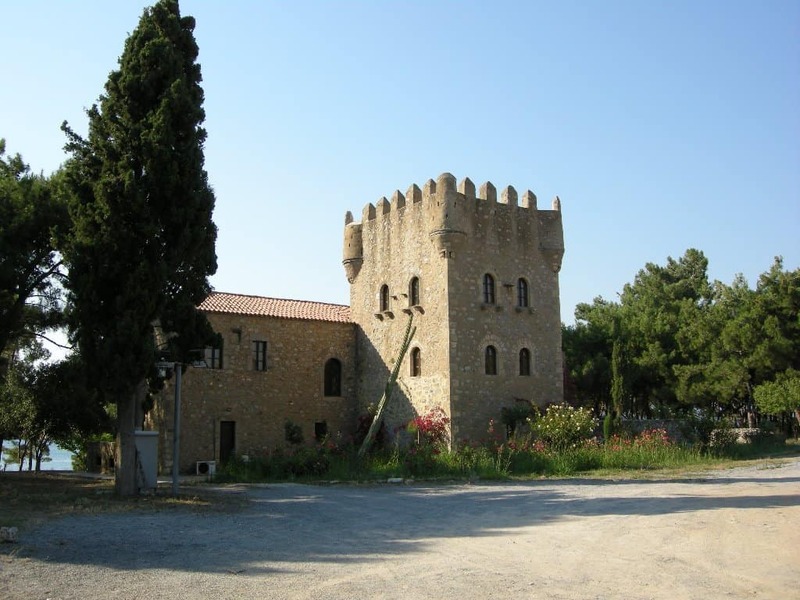 Its importance grew when Tzannetos Grigorakis built his tower at Cranae and more people came and settled at Gythio. 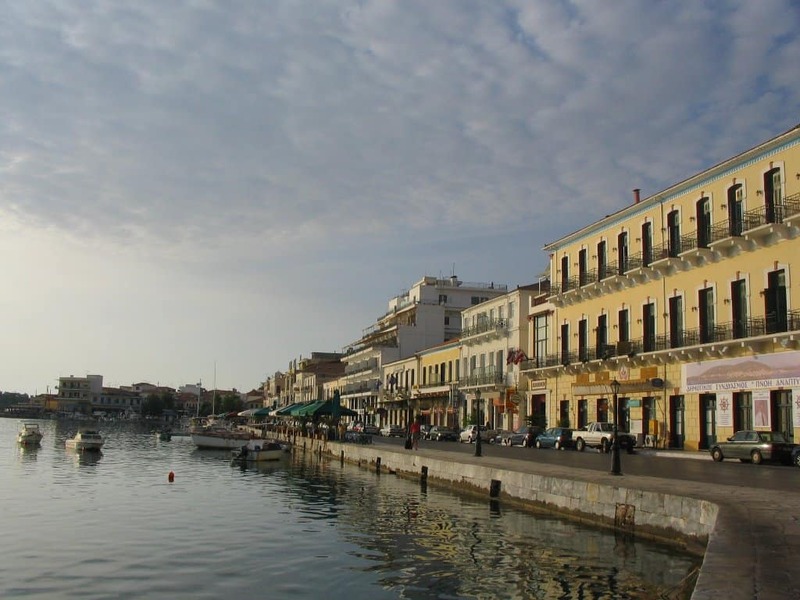 But during the Greek War of Independence, refugees flooded into Mani and made Gythio a major town.